One of a kind opportunity to purchase a brick home sitting on 14.83 acres. You will enjoy your coffee while relaxing in the Sun room or front porch. Lots of space and storage in this home. The family room is huge with a fireplace and opens up to the dining room. Master is on the main, 2 bedrooms upstairs, basement offers another family room with a fireplace, office and bathroom. 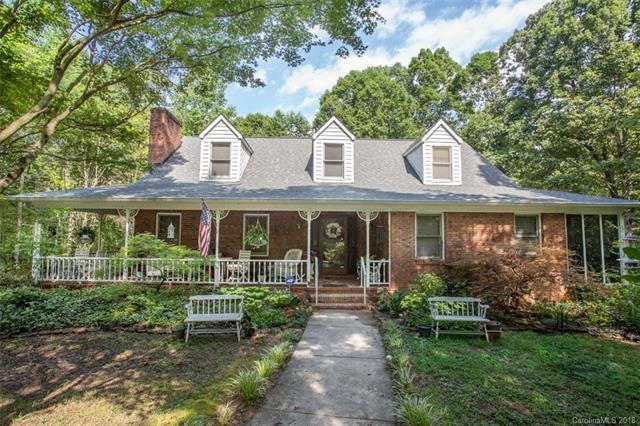 Great home and lots of square footage.Make an appointment today to come view this beautiful property.Your opportunity to enjoy the outdoors.Such a convenient location to 485 and all the surrounding cities.